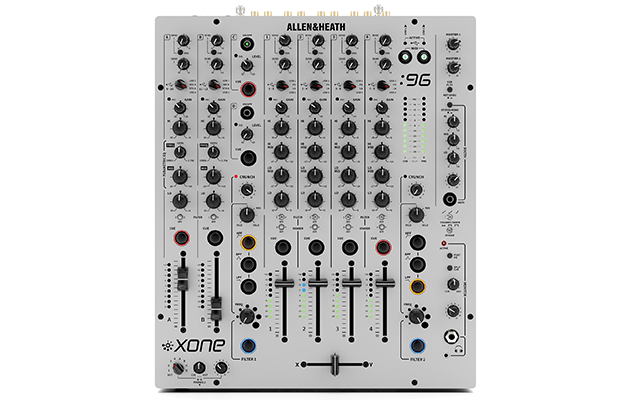 Allen & Heath have officially introduced the new Xone:96 Analogue DJ Mixer, a follow-up to their club classic, the Xone:92. 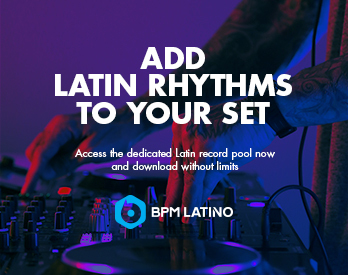 After a recent teaser video appeared on the company’s Facebook page, the DJ world couldn’t stop talking about what kinds of new features might come with this long-awaited update. 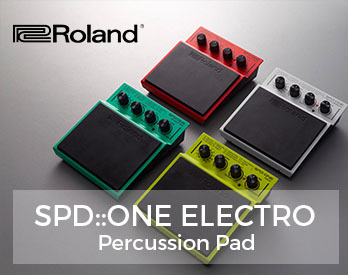 Some significant new features include a refined 4-band EQ, dual Xone:VCF filters with CRUNCH harmonic distortion, and a dual 32-bit USB soundcard (24 channels at 96kHz) with Traktor Scratch certification. See below for complete details straight from the source. 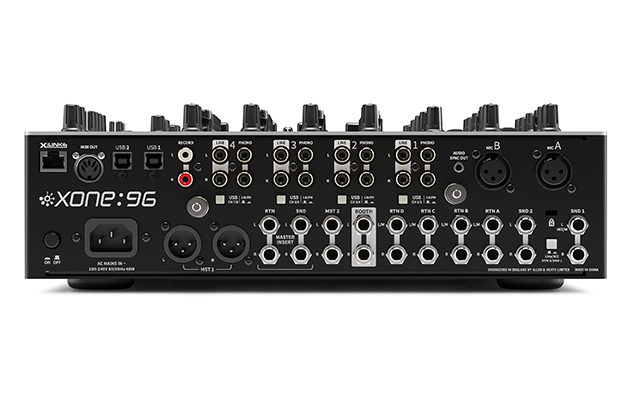 The Xone:96 keeps a similar layout to the Xone:92 and has an industrial build designed to withstand harsh DJ booth conditions. It will be available this August for around $1999 USD. 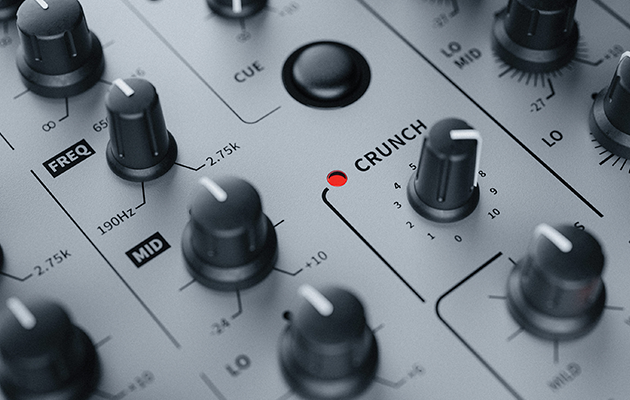 To see the full tech specs, visit Allen & Heath’s website.